Since the release of The Little Mermaid I think just about every girl has dreamed of being a beautiful and mysterious mermaid. It is certainly not an exception for the girls that live here in the Florida keys. 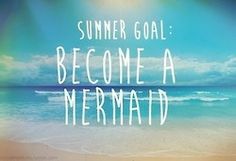 Everyone wants to live that mermaid life. I recently had the pleasure of meeting The Mermaid Jessica at a local event. I had read an article about her in the free press that same week. 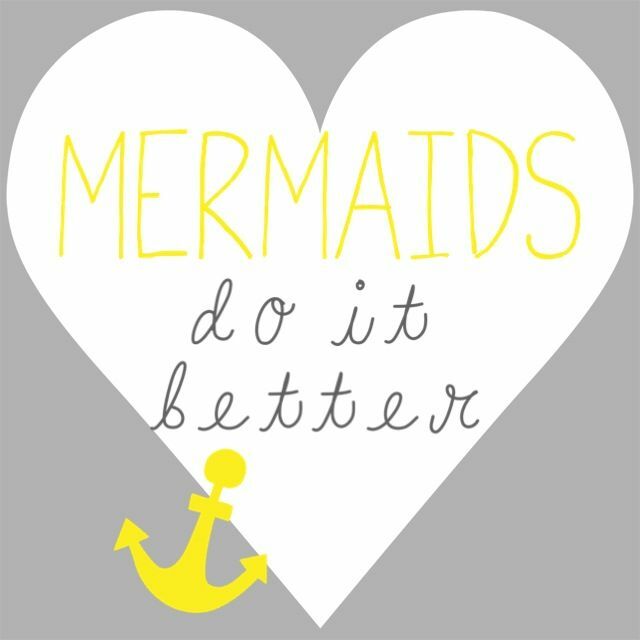 She has two young daughters that love mermaids which inspired her inventions and local celebrity business. She makes all of her own tails from a variety of different molds with special effects quality latex and she's got that long, long mermaid hair. once I met her in person it hit me....what a great wedding entertainment idea! Especially for a beach themed destination wedding. Have her greet your guests with a cocktail as they arrive, or have a live mermaid lounging in the pool, or even a surprise appearance in the ocean during your ceremony. How fun! Out of town guests will definitely not be forgetting that soon. I can't wait to hire her services for one of our brides!! 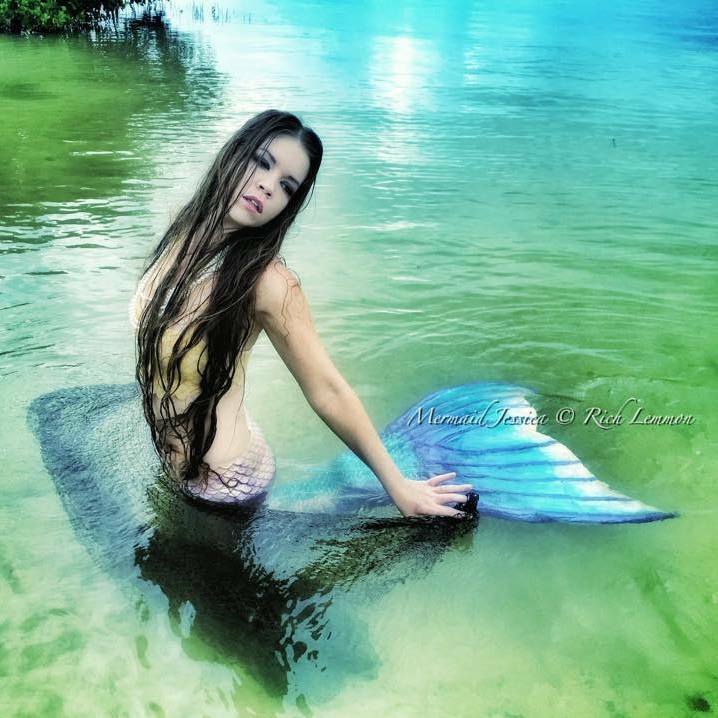 Contact us at Caribbean Catering or visit her Facebook page or website for more information on having The Mermaid Jessica at your next event.